Technology company GP Solar has been awarded the iF product design prize for its innovative laboratory measuring tool GP STAB-TEST .Pro. For 60 years, the award has been an internationally recognized label for award-winning achievements in design. The measuring tool is applied in the photovoltaic industry and is designed for testing the mechanical stability of solar wafers and cells to isolate increased breakage rates in production. The solar cell bow after the firing process and the soldered tabbing of solar cells are additional measurable parameters. With a new measurement principle combined with new mechanics and electronics, the system reaches higher accuracies, is easier to calibrate and enables failure-safe operations than the previous model. The appearance of the measuring tool was decisively influenced by the industrial designers of defortec GmbH, Dettenhausen. The jury considered criteria such as design quality, finish, choice of materials, degree of innovation, environmental impact, functionality, ergonomics, visualization of intended use, safety, brand value and branding and aspects of universal design. 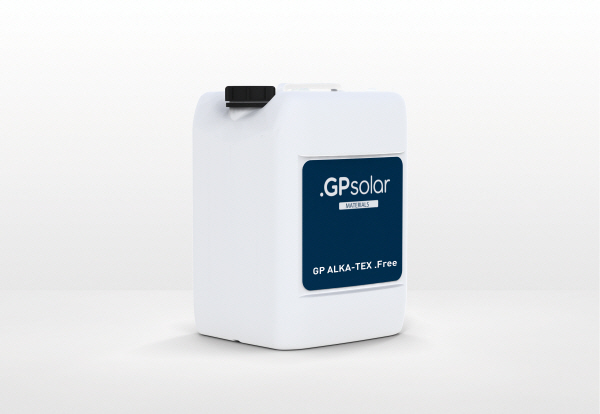 GP Solar is a global provider of inspection systems and consumables for the photovoltaic industry and other high-tech industries. Since 1999 the company has been supplying and advising its clients in the solar wafer, cell and module manufacturing industries from its headquarters in Konstanz on Lake Constance. In 2011 the companys total operating performance was more than 30 million euros. GP Solar is part of the centrotherm photovoltaics group and does business throughout the world with about 100 employees. In addition to the headquarters, the service center and the R&D center in Germany, there are local teams in Taiwan, India, Korea, China, Singapore and Japan.